Hi all, busy week last week, but did get time to throw out some words of “wisdom” via memes. I thought I would put them here for easy reference and explain on of them a little better! I think this first one is pretty self-explanatory. Engagement is about people wanting to do things. They find value in the activity. If they feel that they are forced to do it and that outweighs the value, they will never be fully engaged. I want to spend a little bit of time on these two. 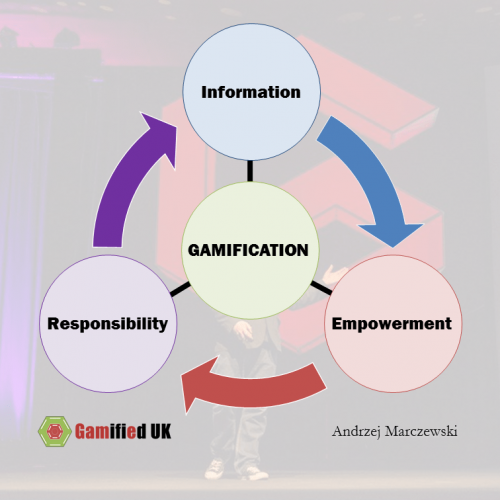 GAMIFICATION is not about trivialising the work people do, the seriousness of their jobs or their intelligence. It is about giving people information, power and responsibility. 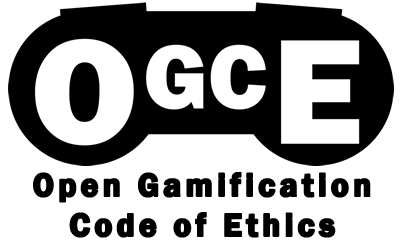 A lot of people feel that the inclusion of “Gam” in the word “Gamification” makes it a trivialisation of what people are doing. These are important serious people doing important serious jobs, they have no interest in games. Putting aside all of the data that might suggest that they are exactly the sort of people who play games… we need to be sure that we are not actually trivialising the work. At its core, gamification is about information. You are giving people information to help them understand how they are progressing, what they are doing well, where they are failing and how they can turn it around. This can be by way of simple paper charts, or complex online “big data” driven systems (gamification is NOT digital). Giving people this information empowers them to make decisions about how they work and adapt, in turn giving them a chance to take responsibility for their own actions and progress. Because gamification tends to give more regular feedback than traditional methods (think annual review), people can adapt and adjust their strategies as they need to, not just when they are told to by the powers that be! Next story Where is the Killer / Winner Type in your HEXAD?